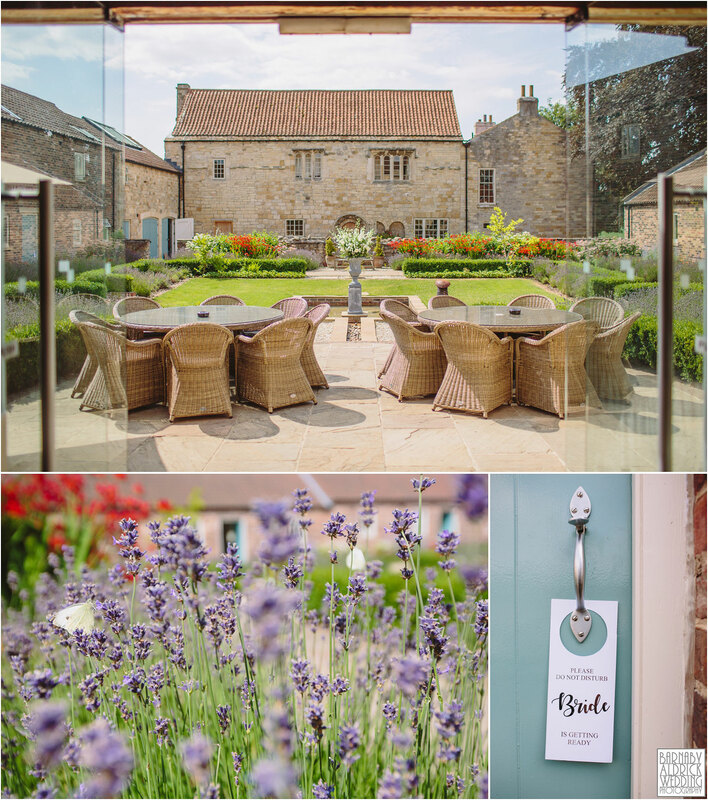 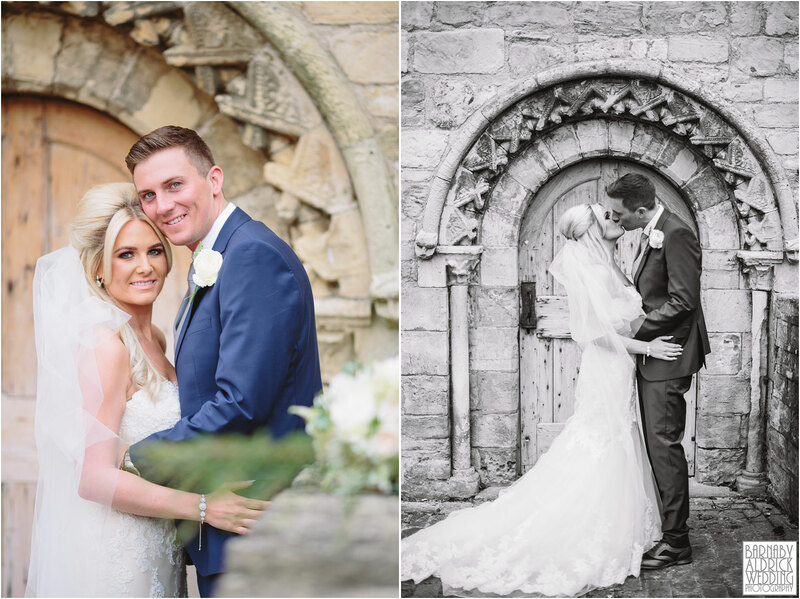 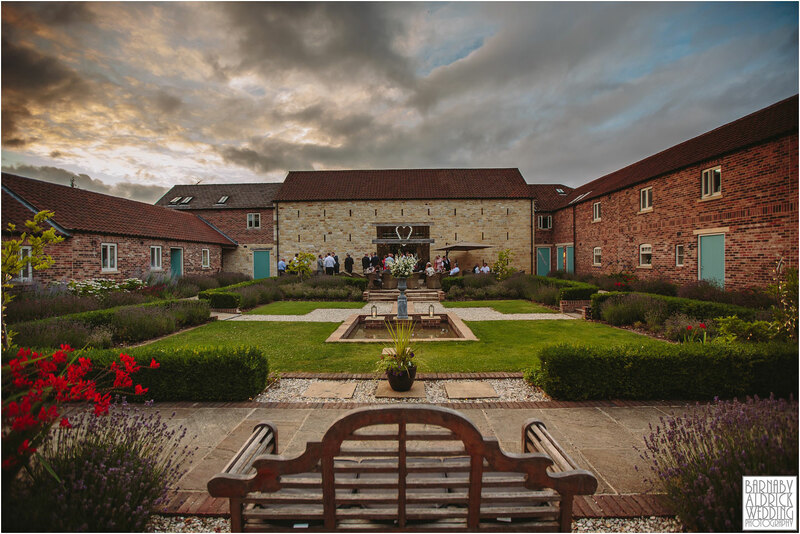 On Saturday I had the pleasure of joining Amie + Ben for their wedding photos at The Priory in Syninthwiate, a stunning barn wedding venue near Wetherby in Yorkshire! 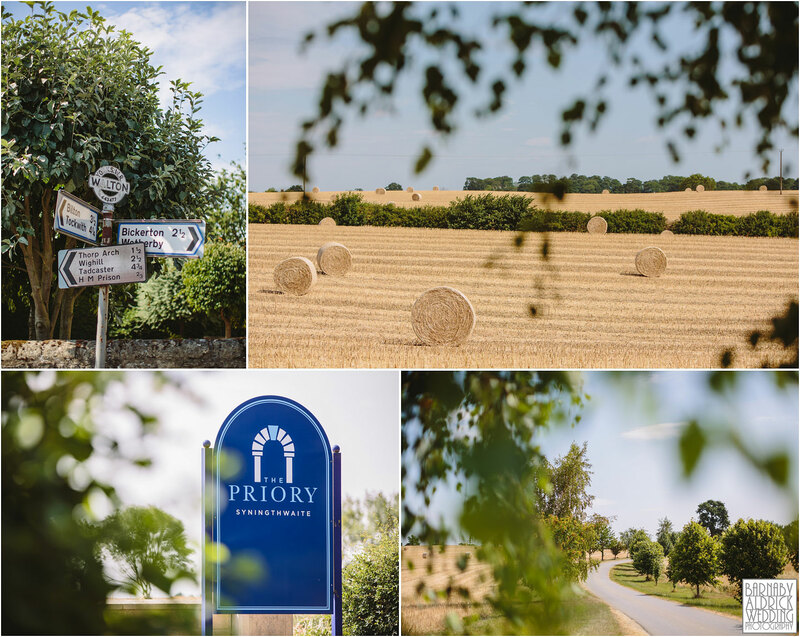 It was a gorgeous summer’s day at Priory Cottages (we’ve been blessed this summer so far hey!?) 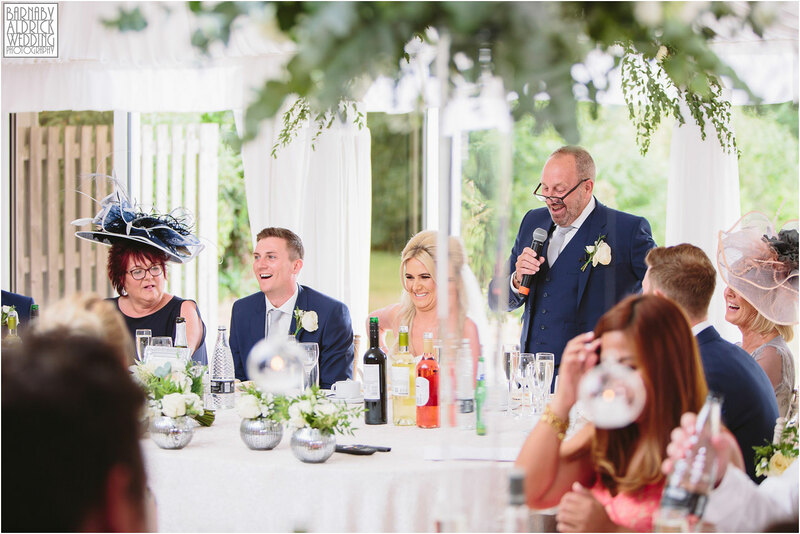 and loads of fun, laughter (and a few tears) were had by all. 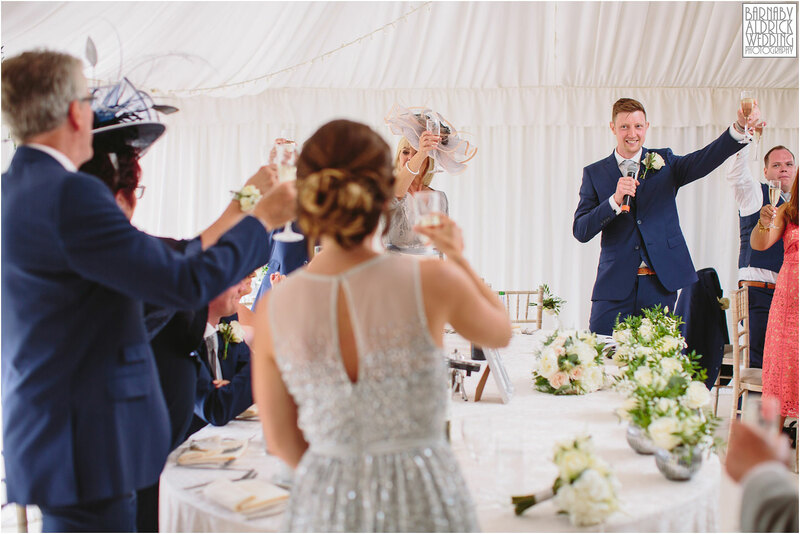 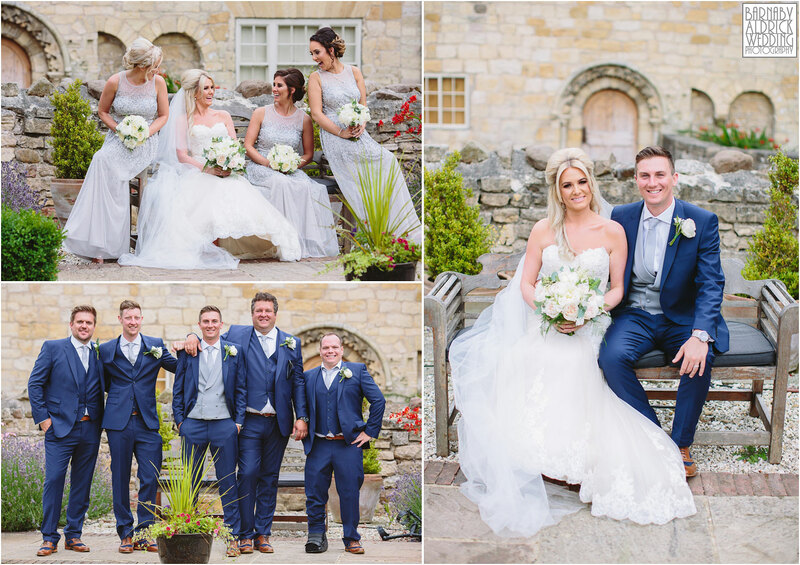 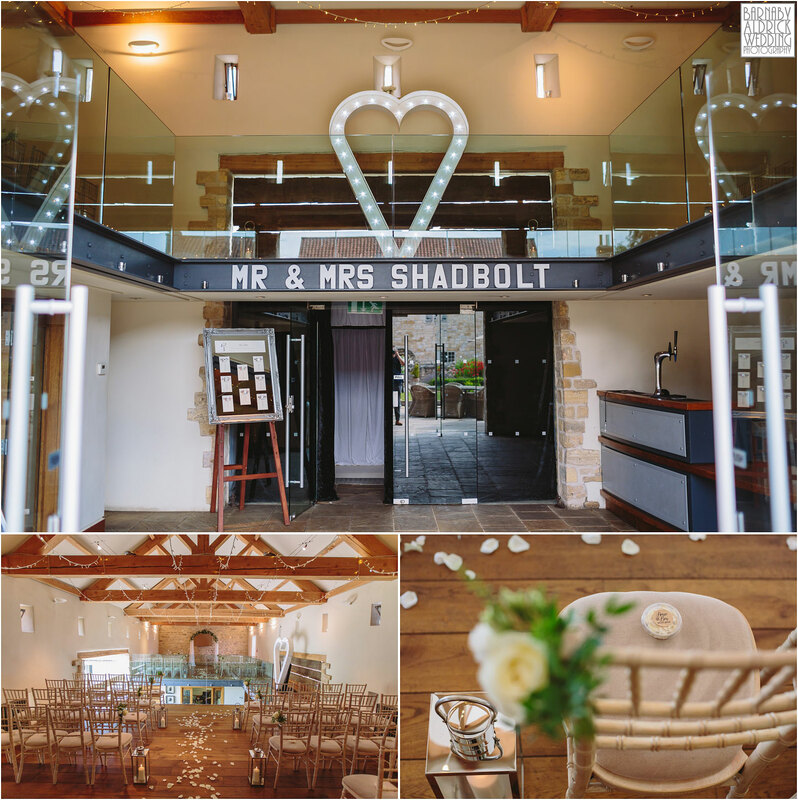 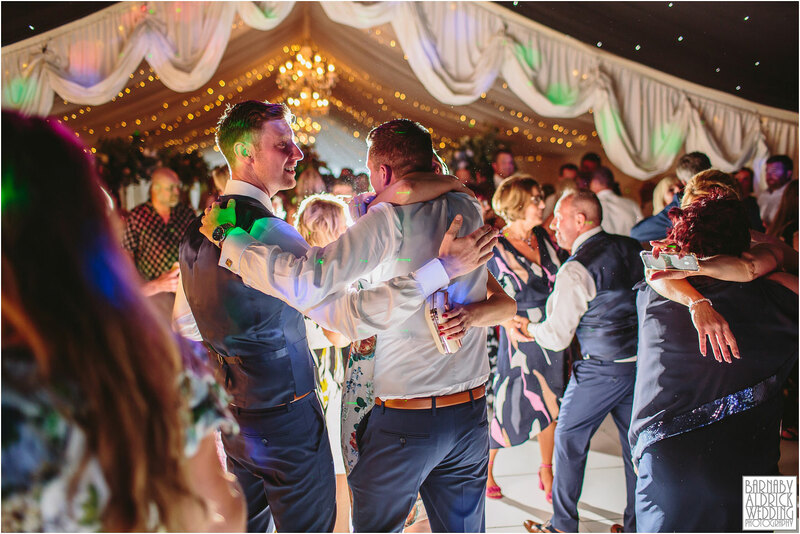 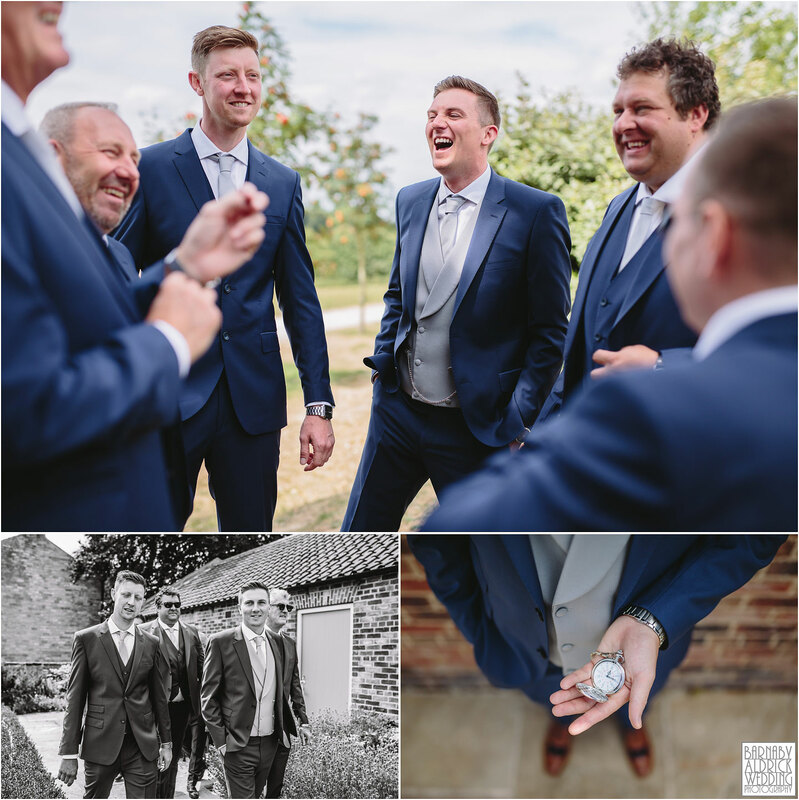 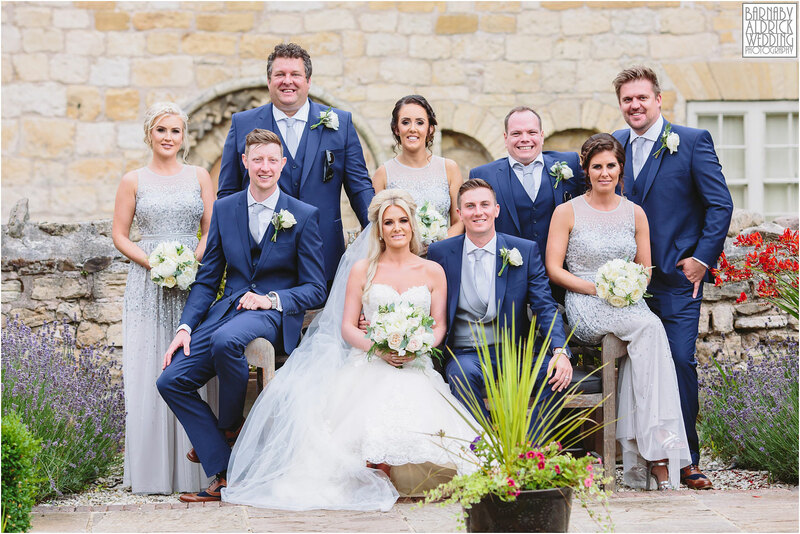 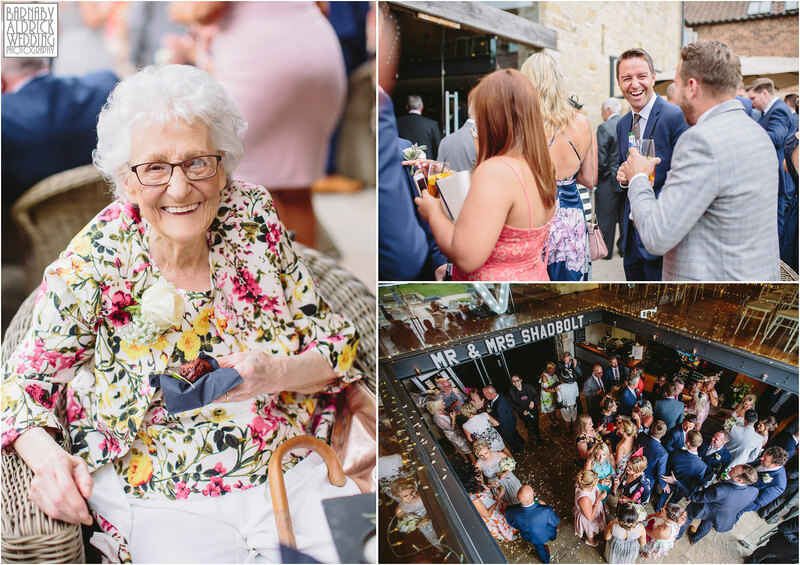 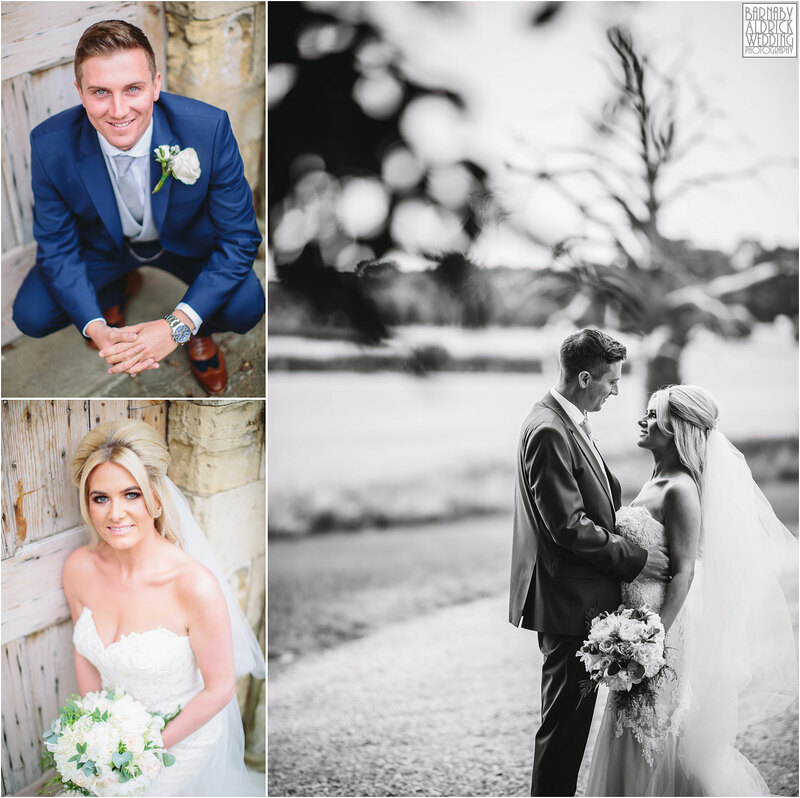 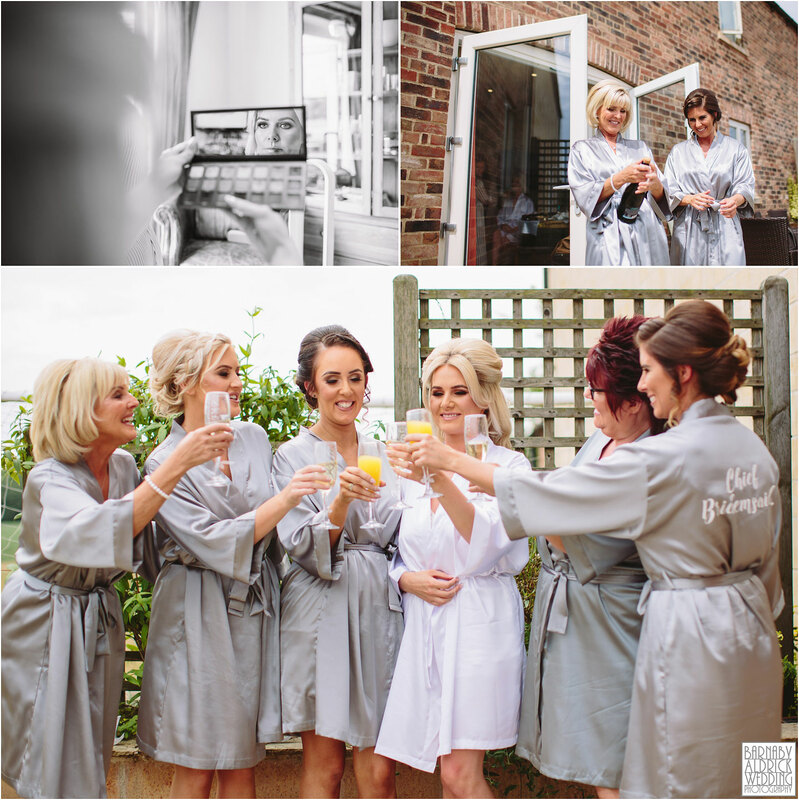 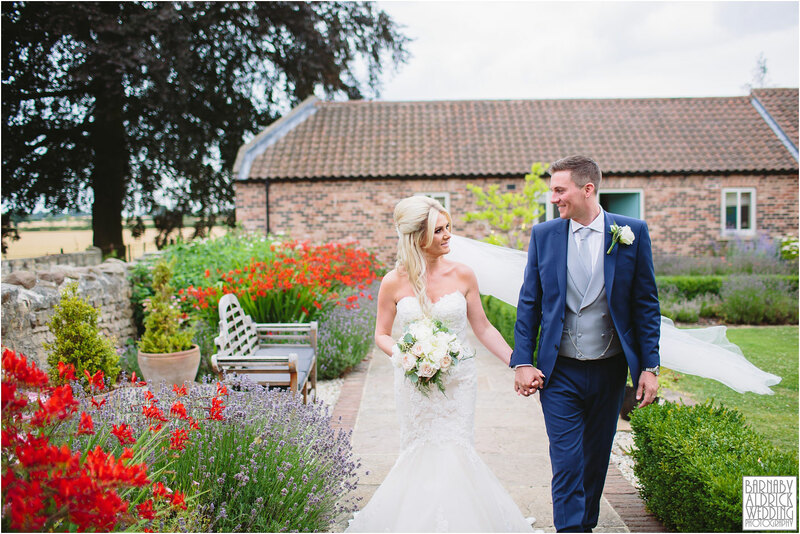 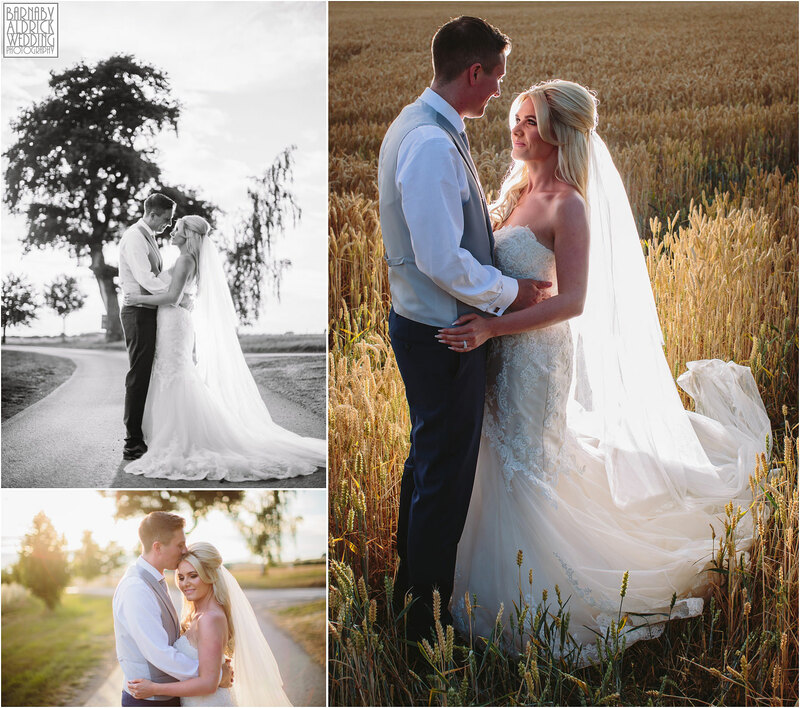 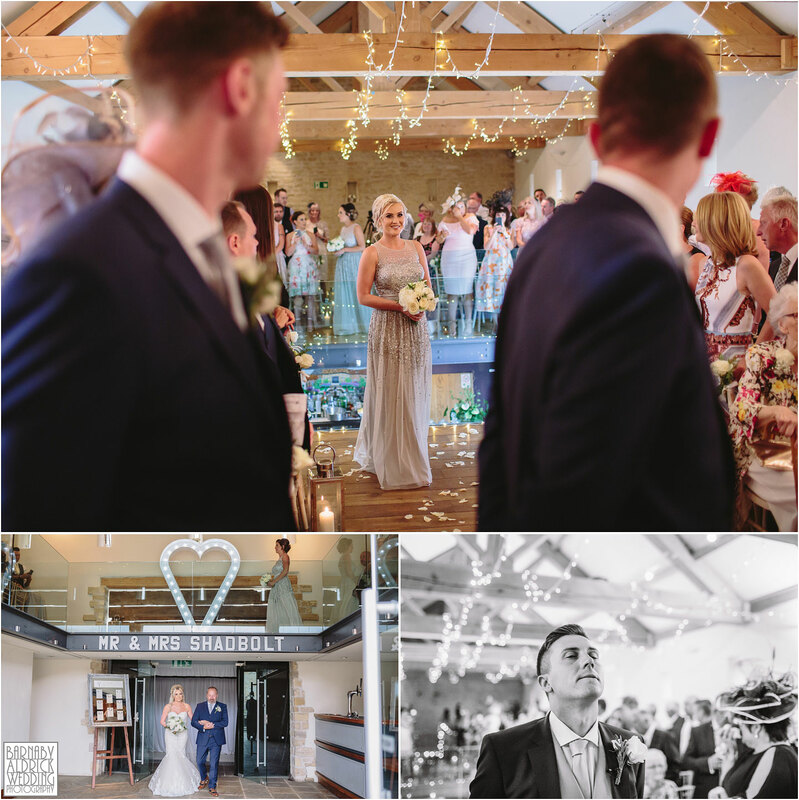 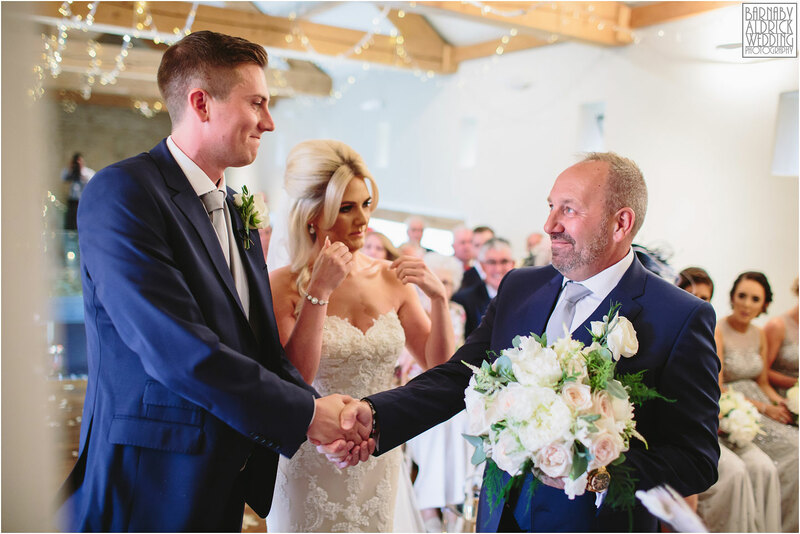 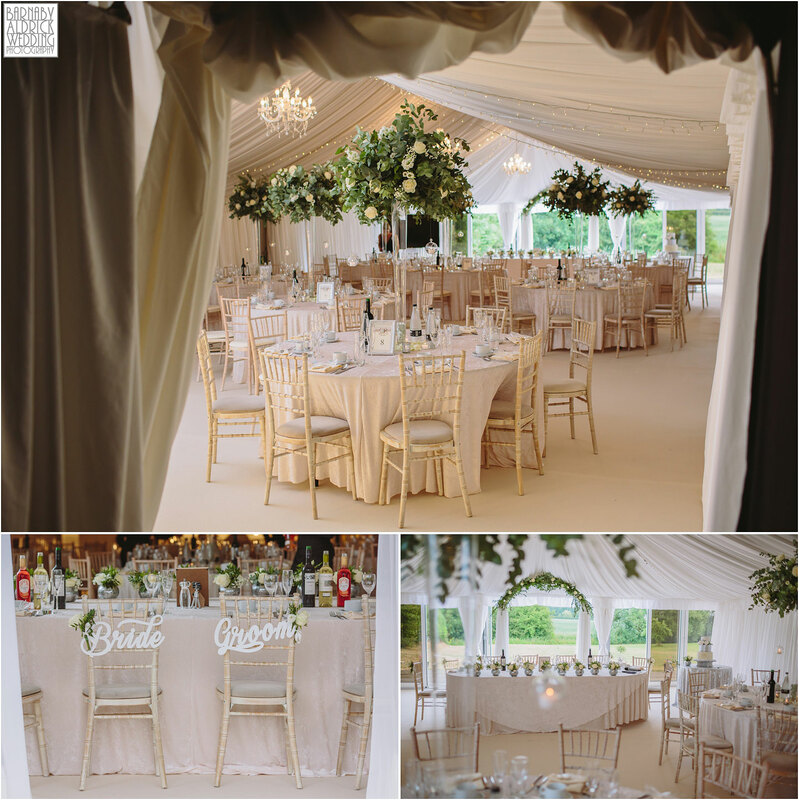 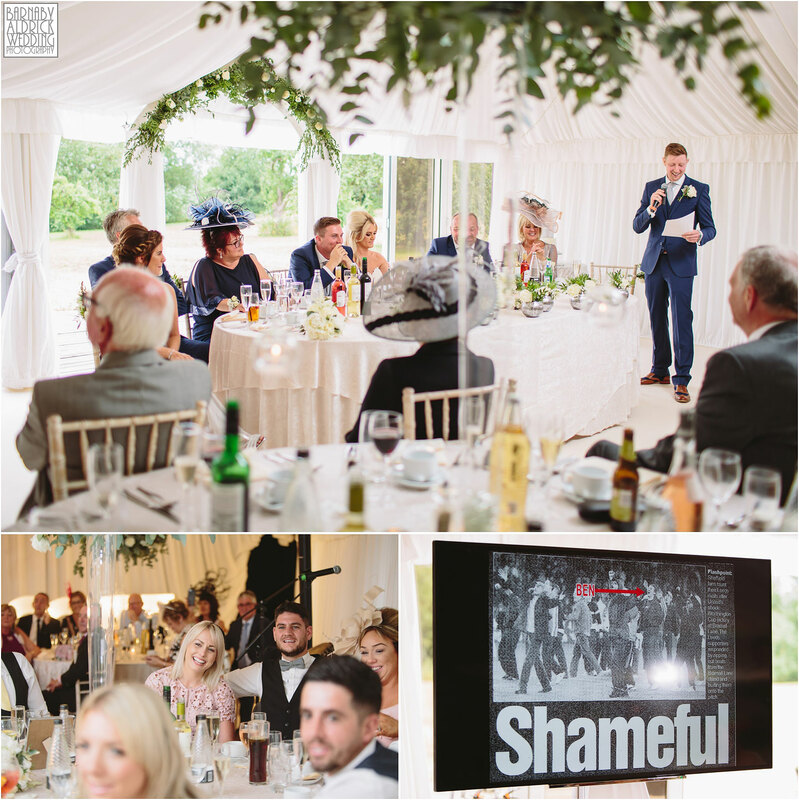 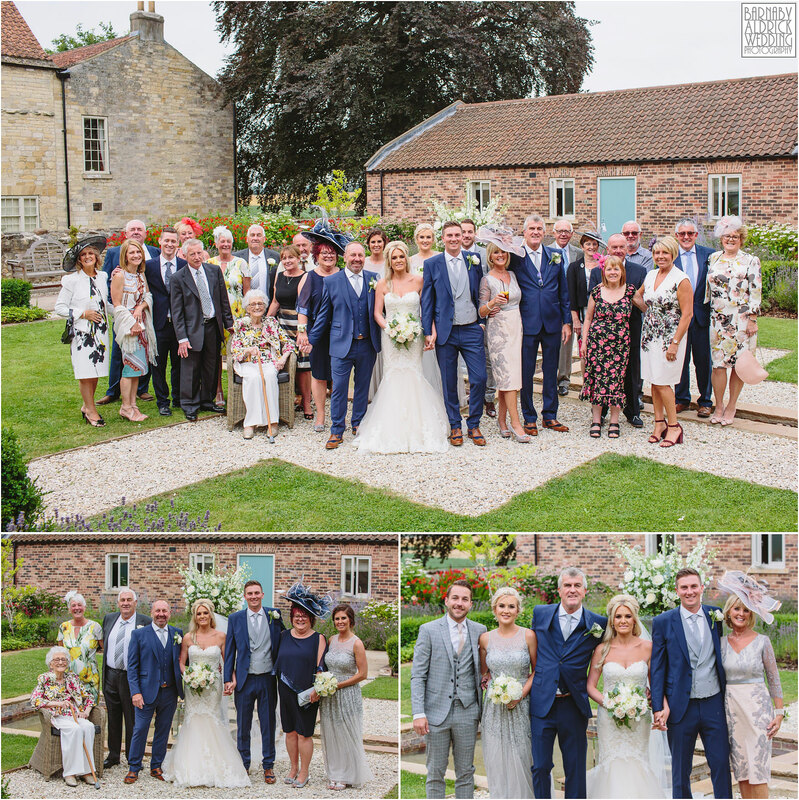 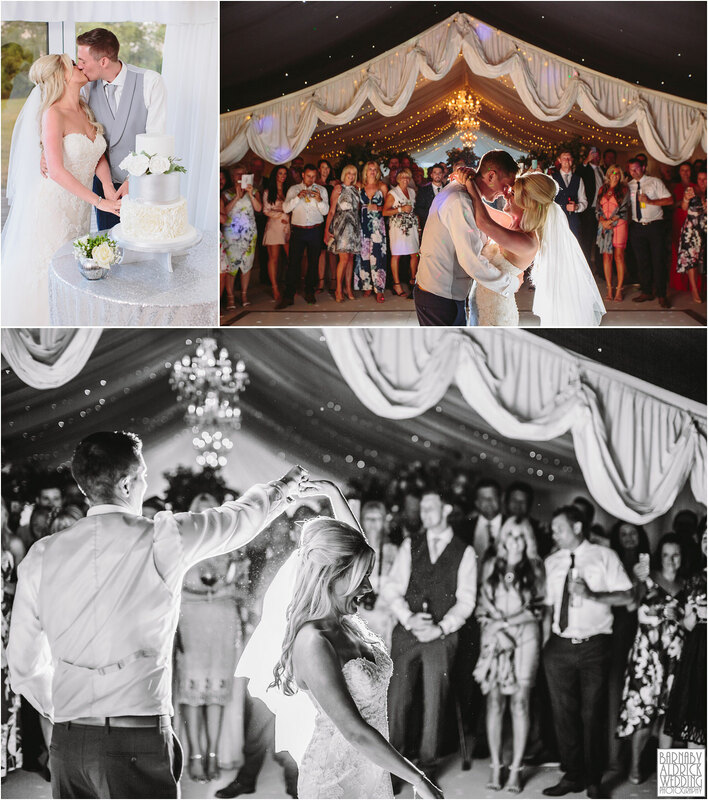 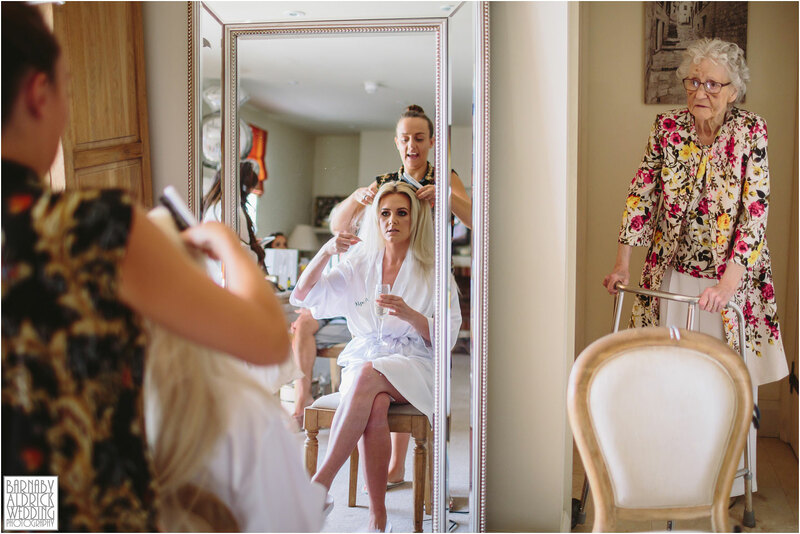 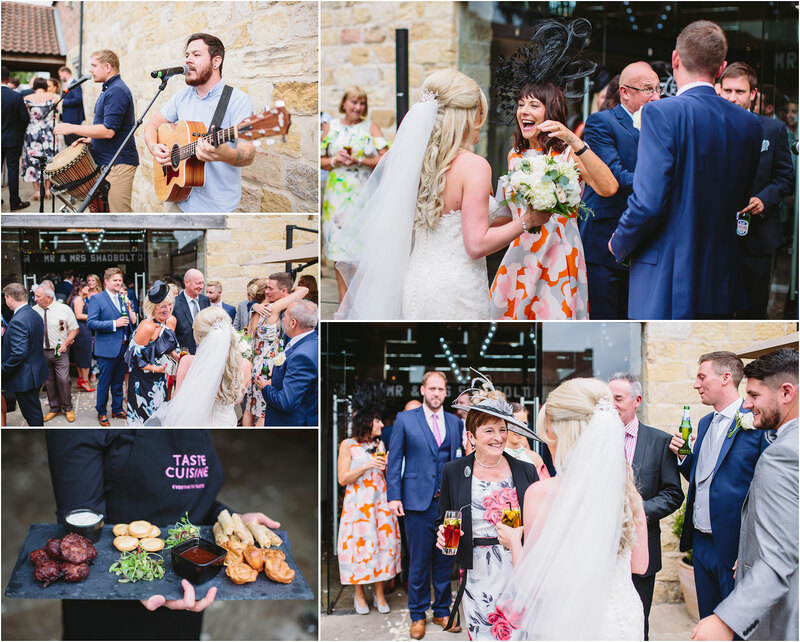 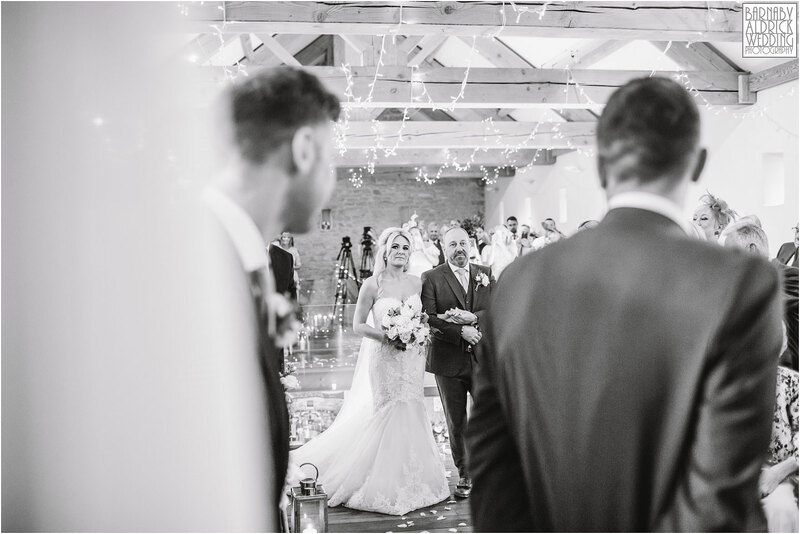 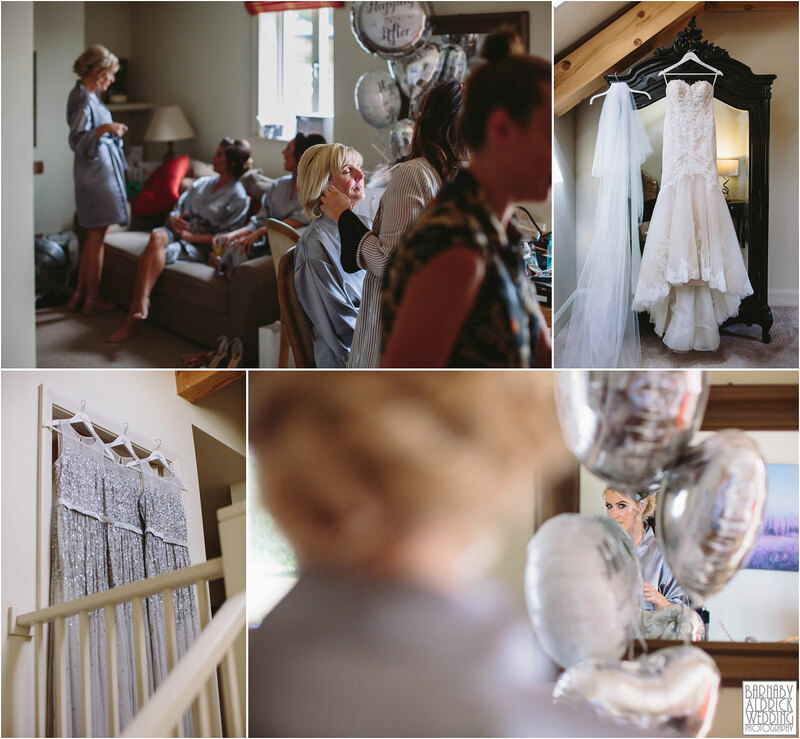 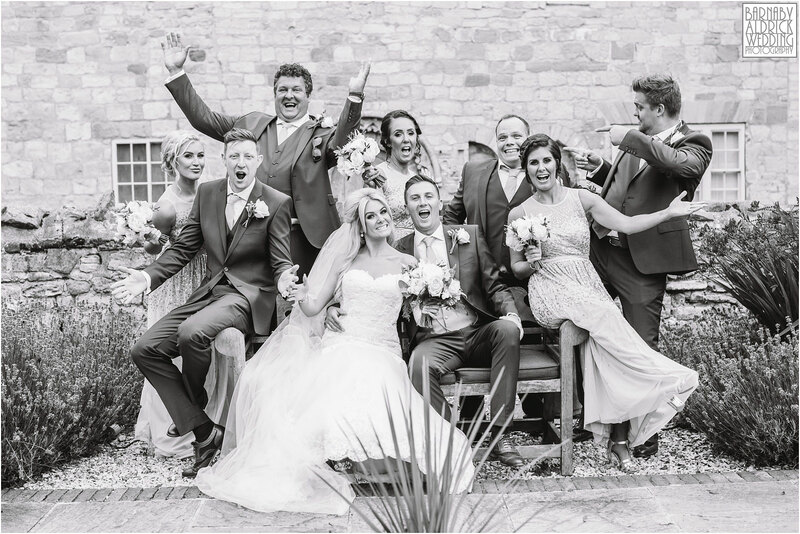 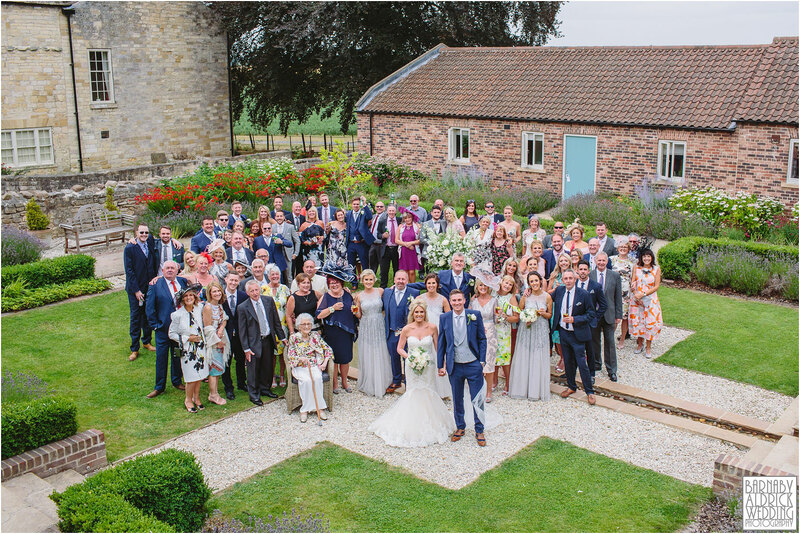 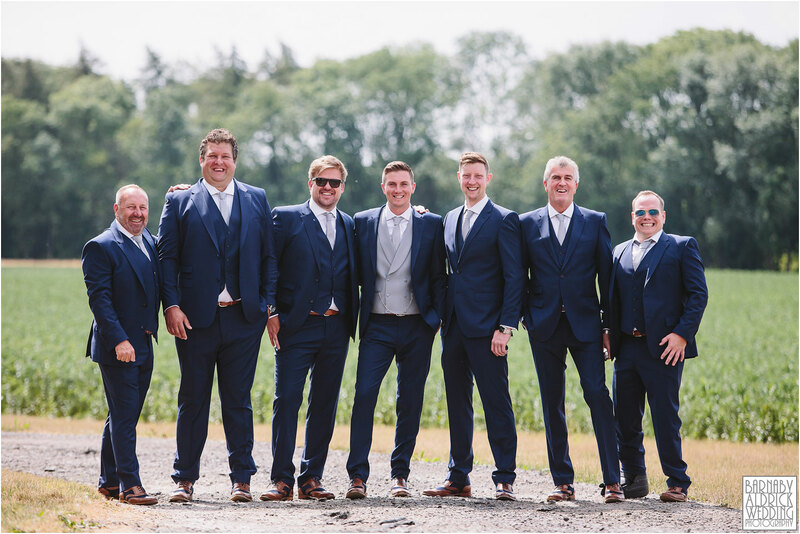 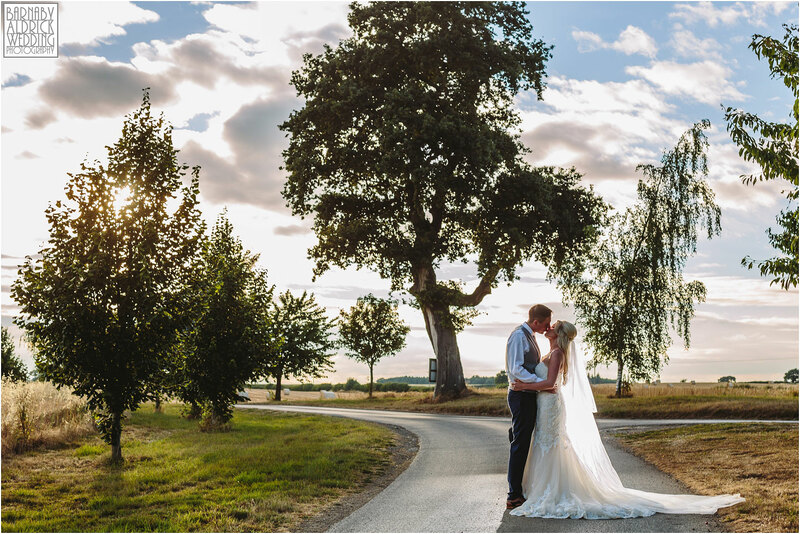 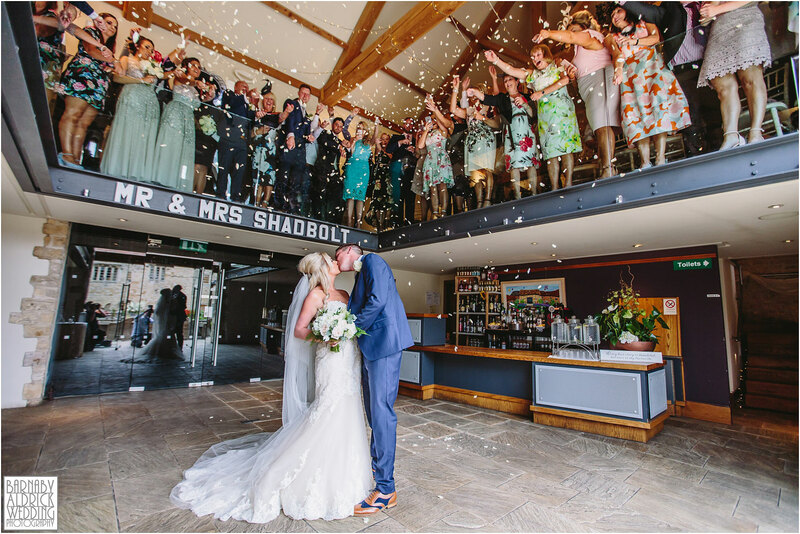 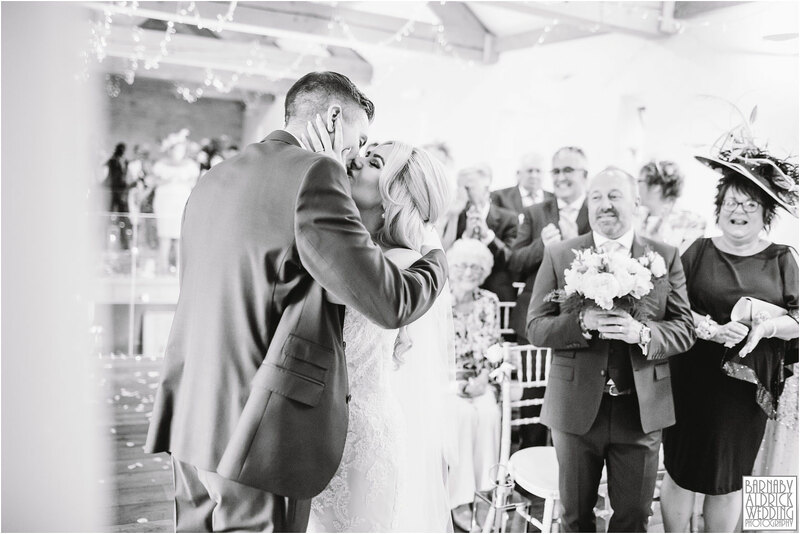 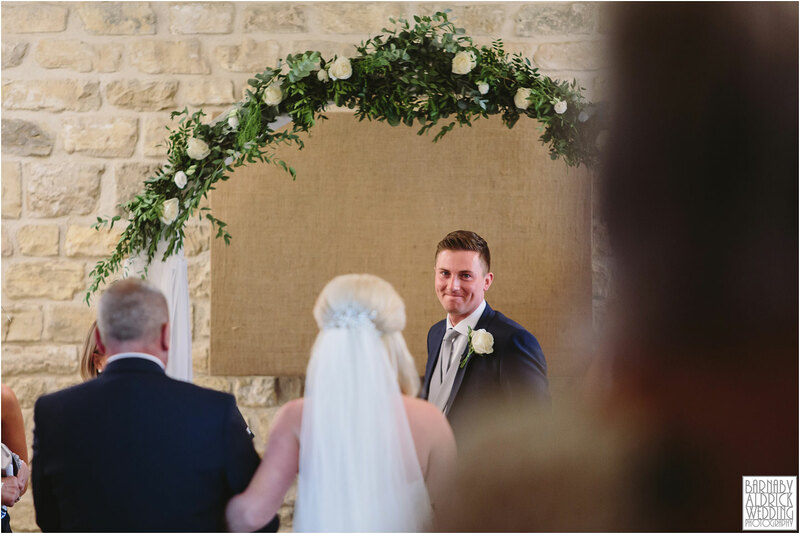 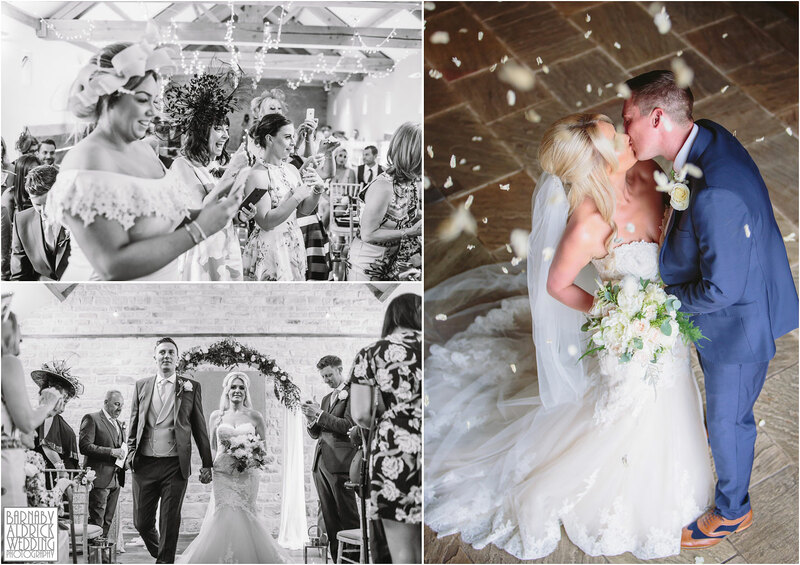 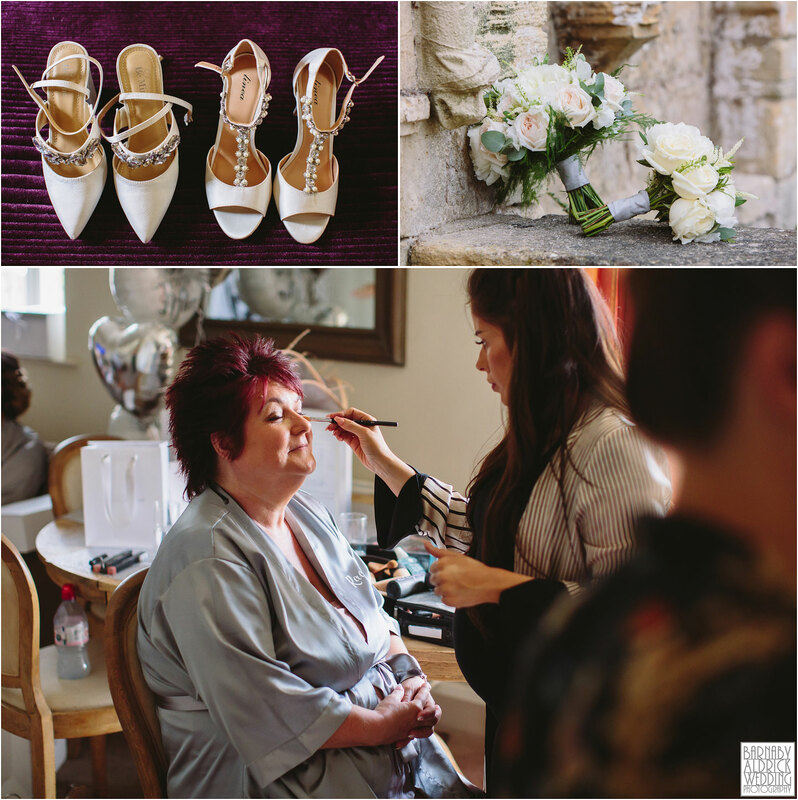 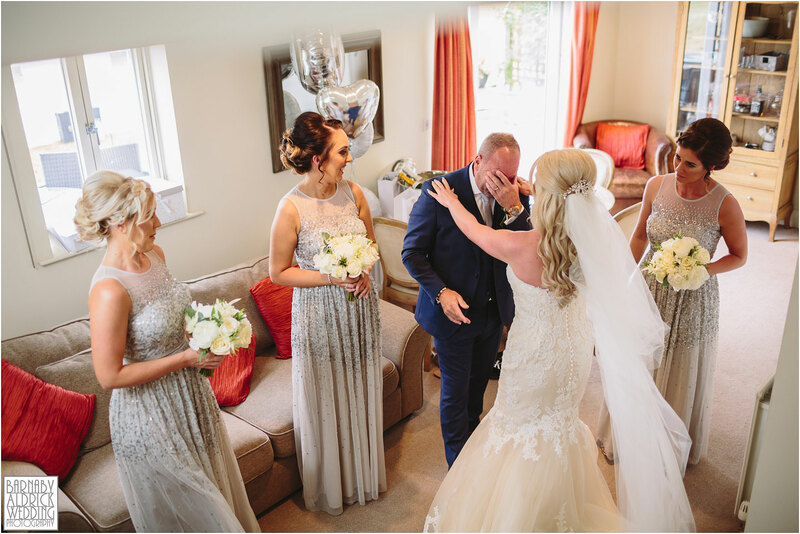 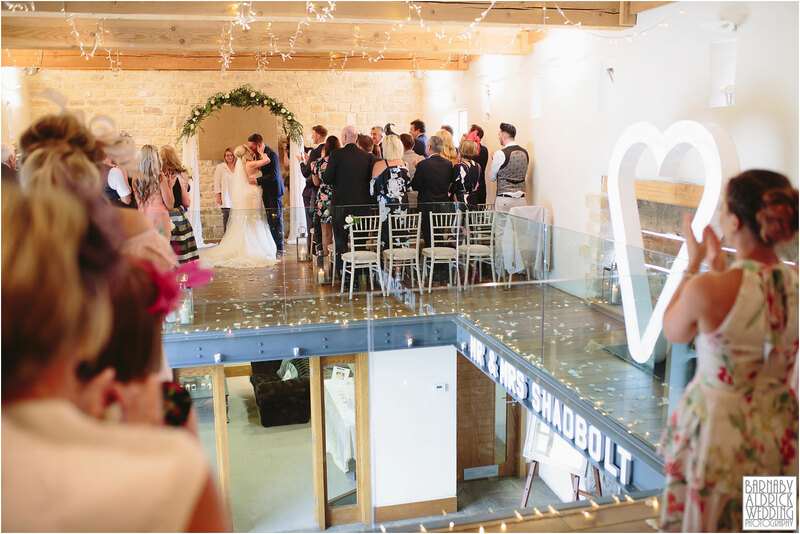 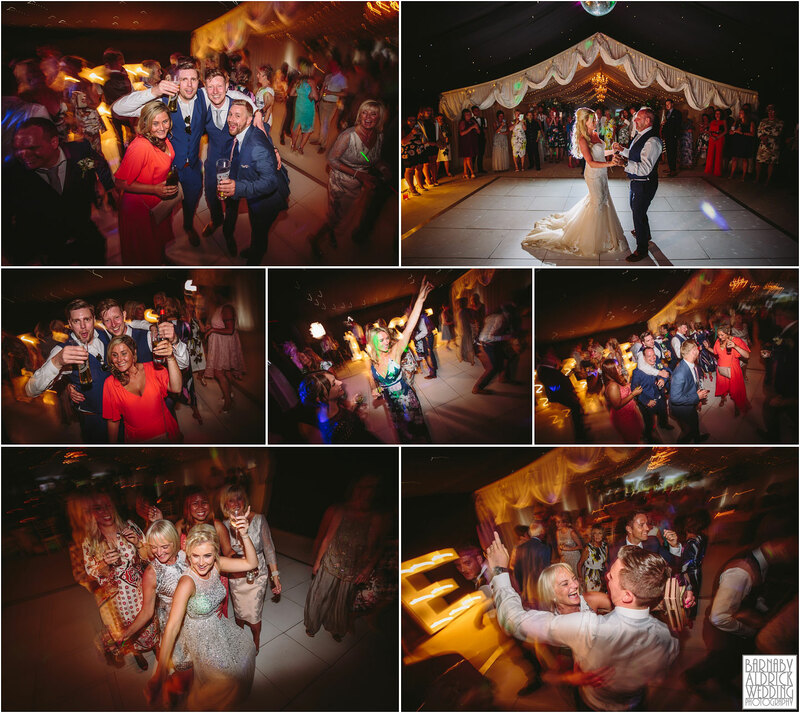 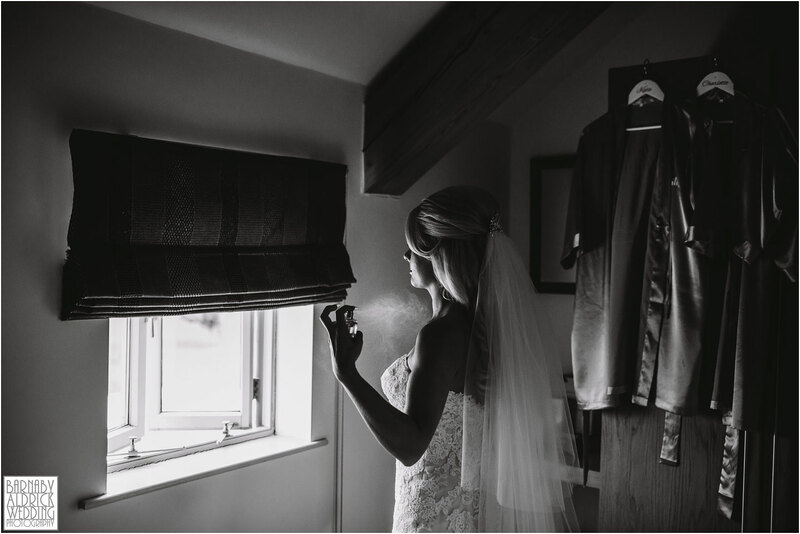 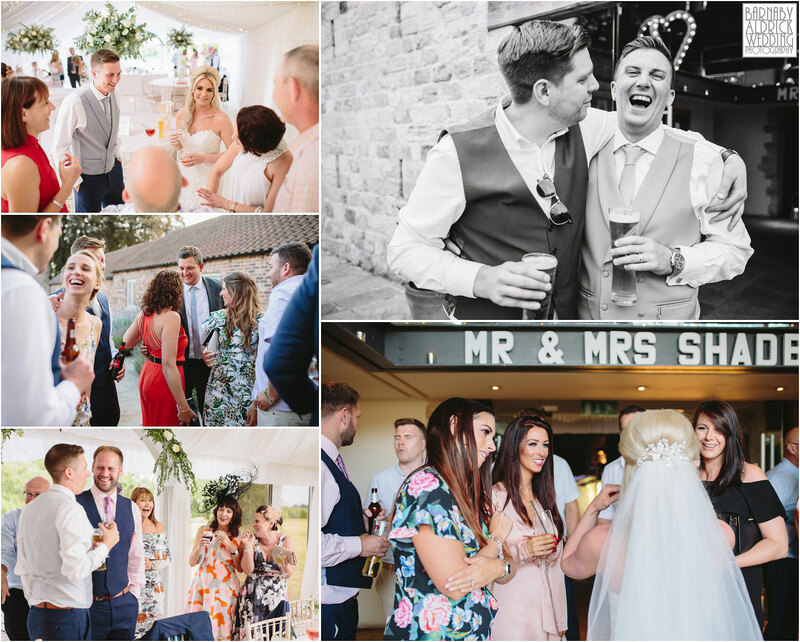 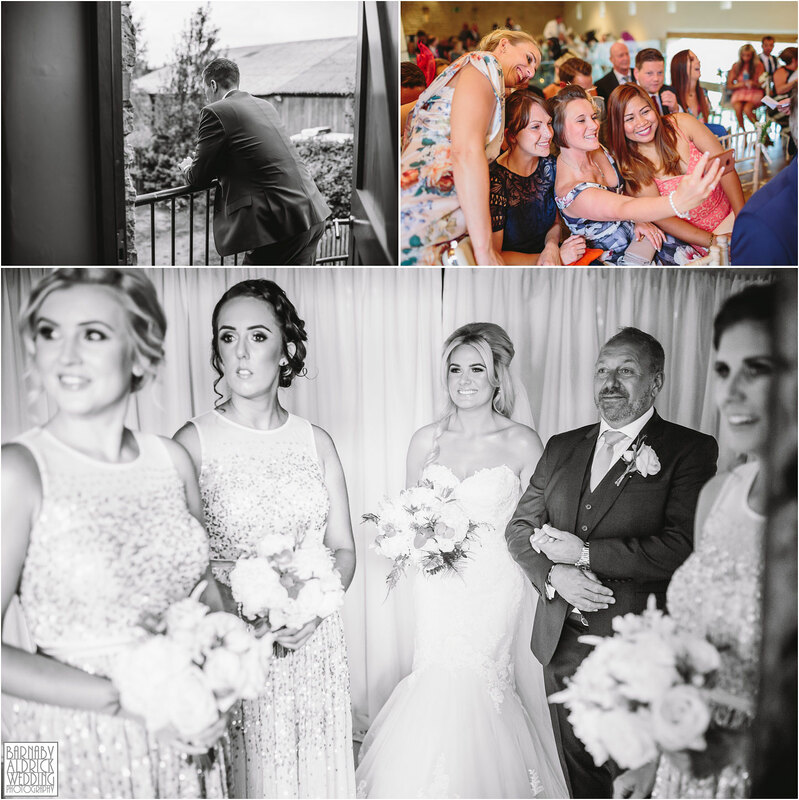 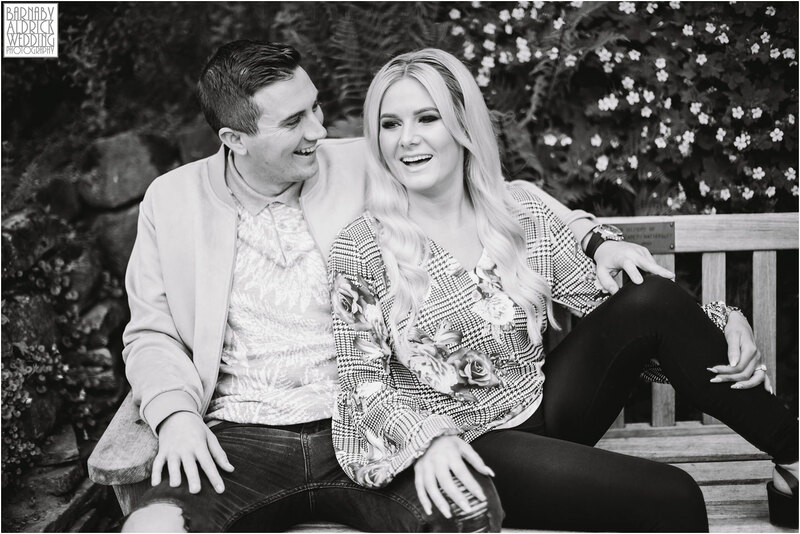 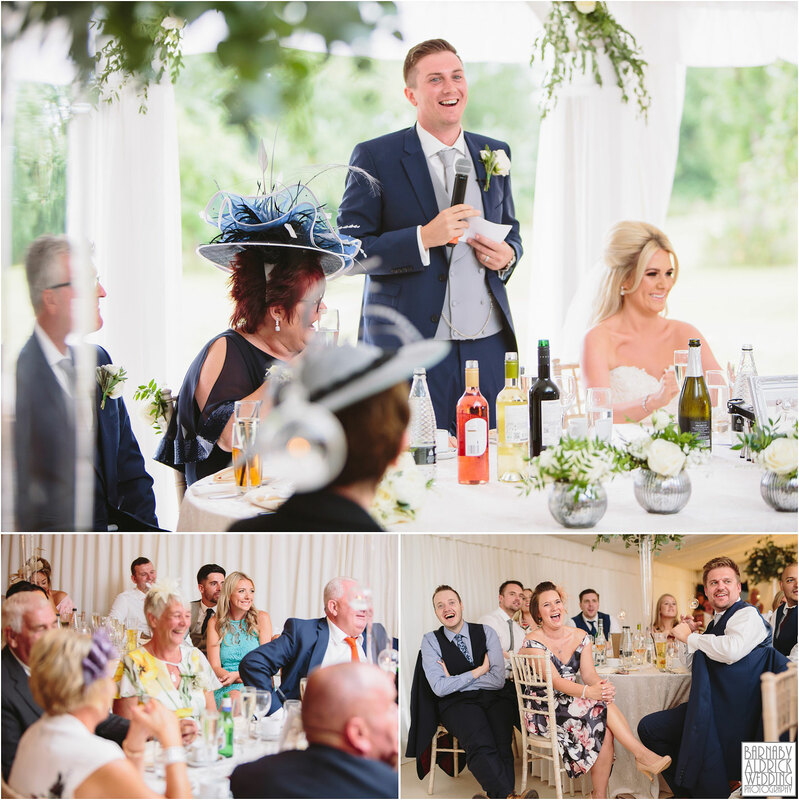 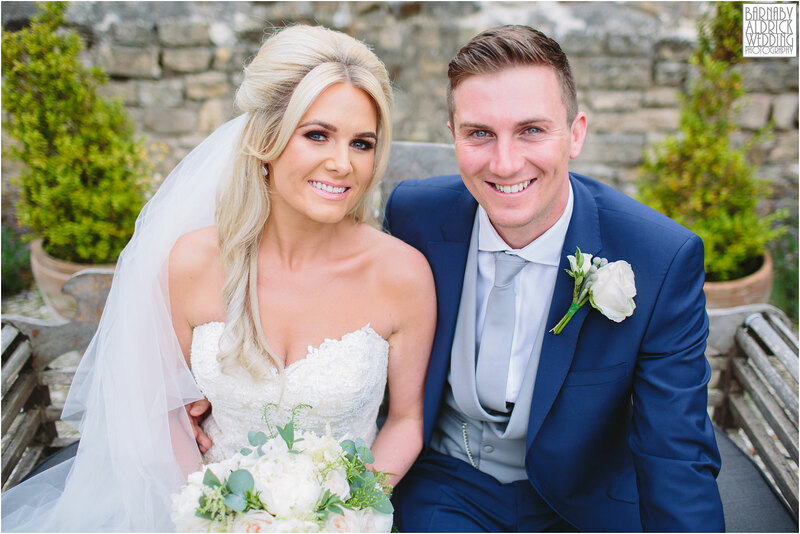 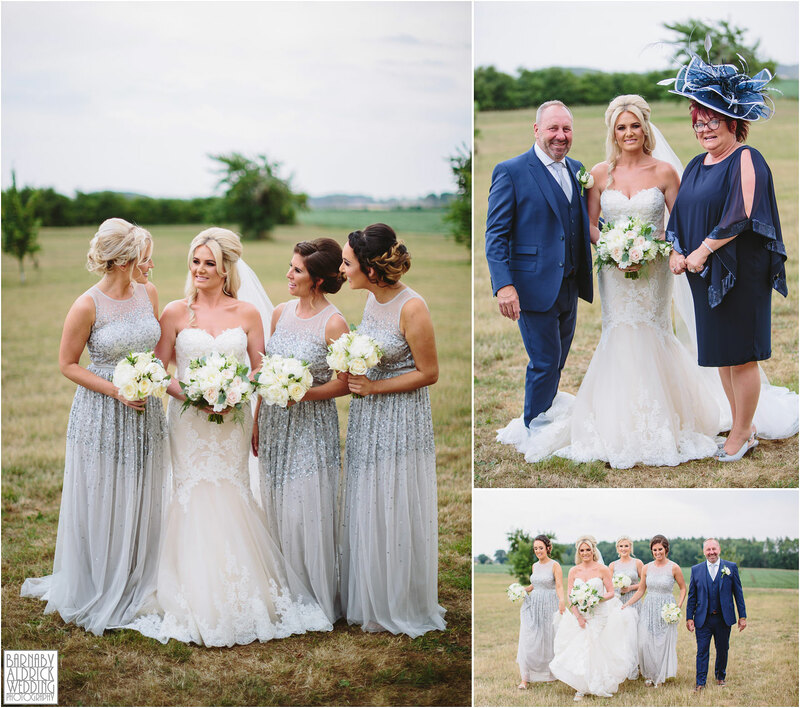 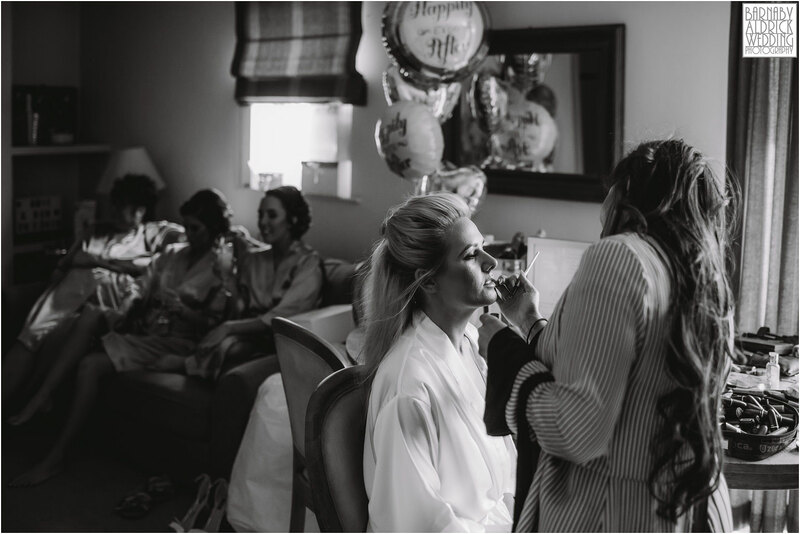 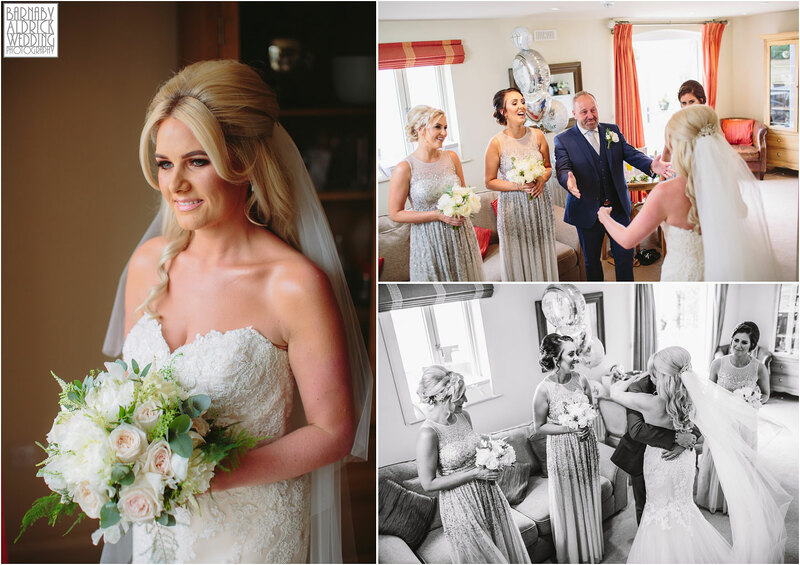 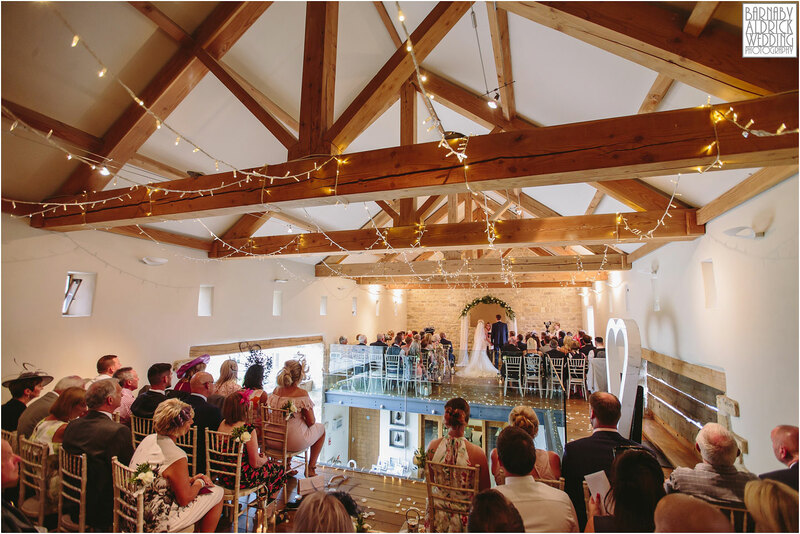 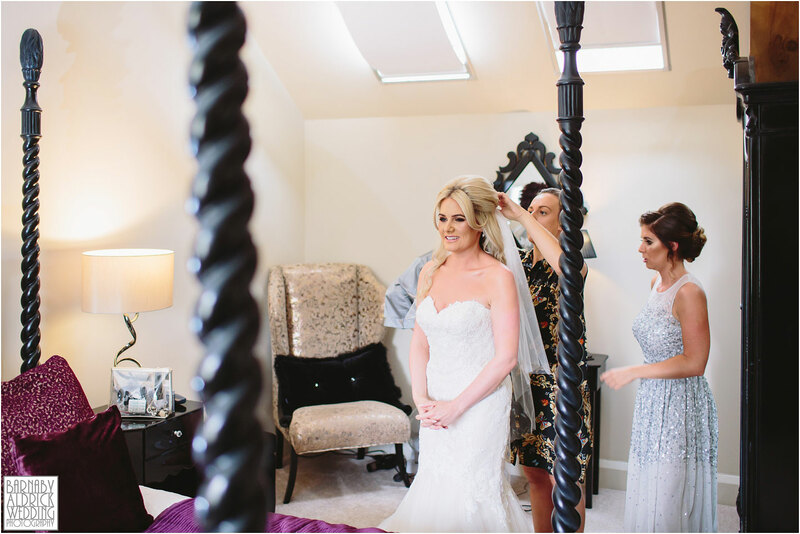 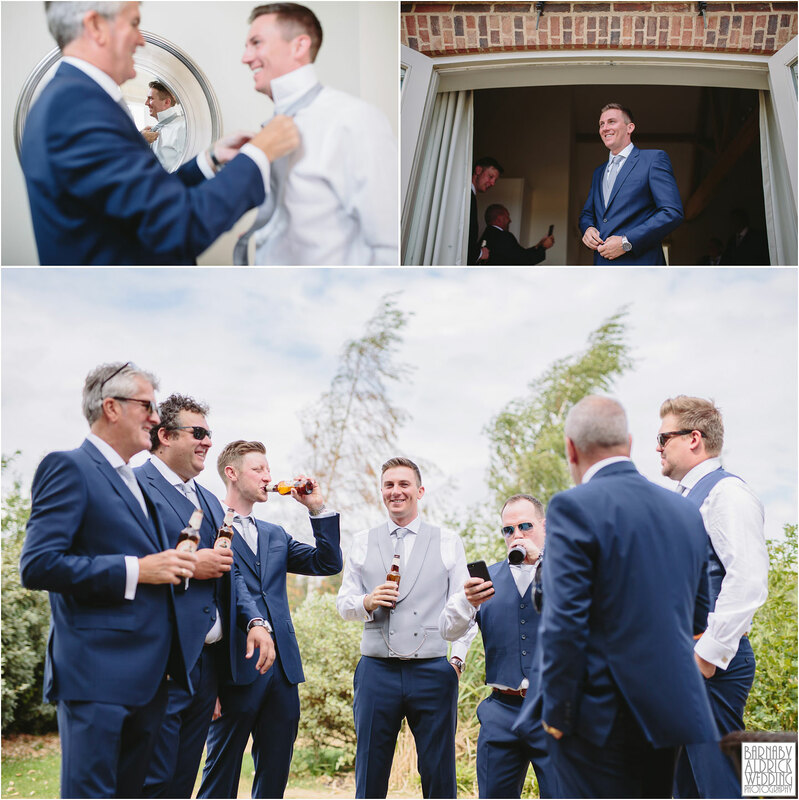 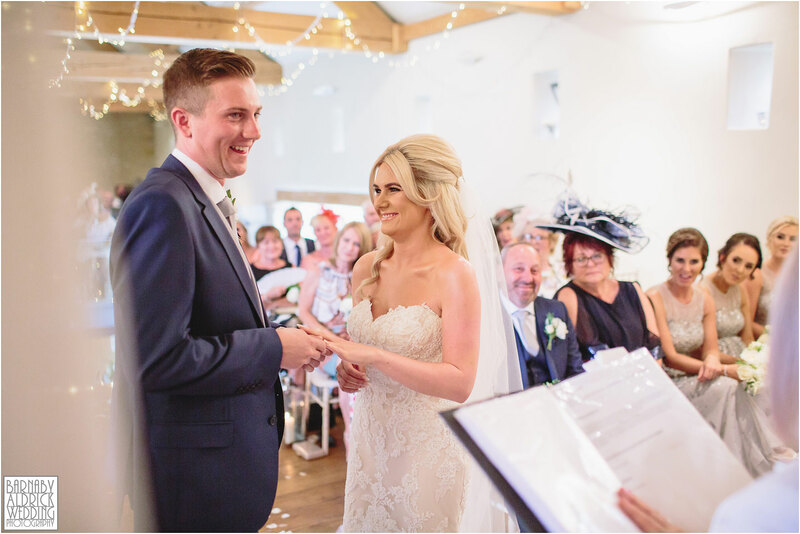 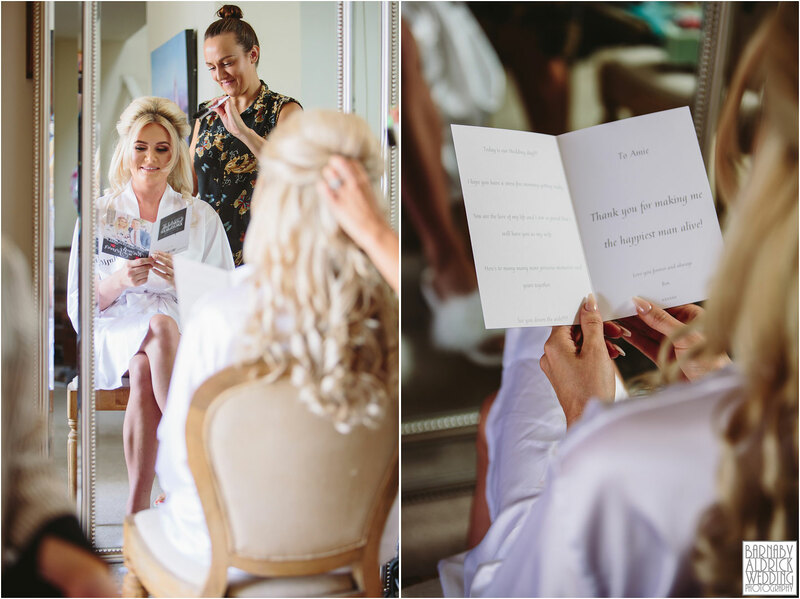 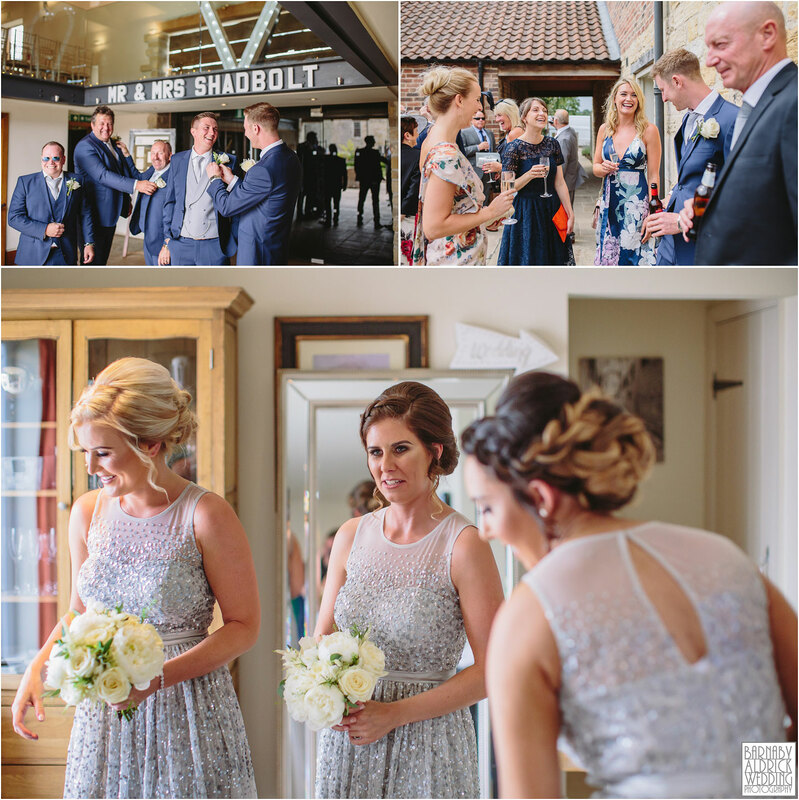 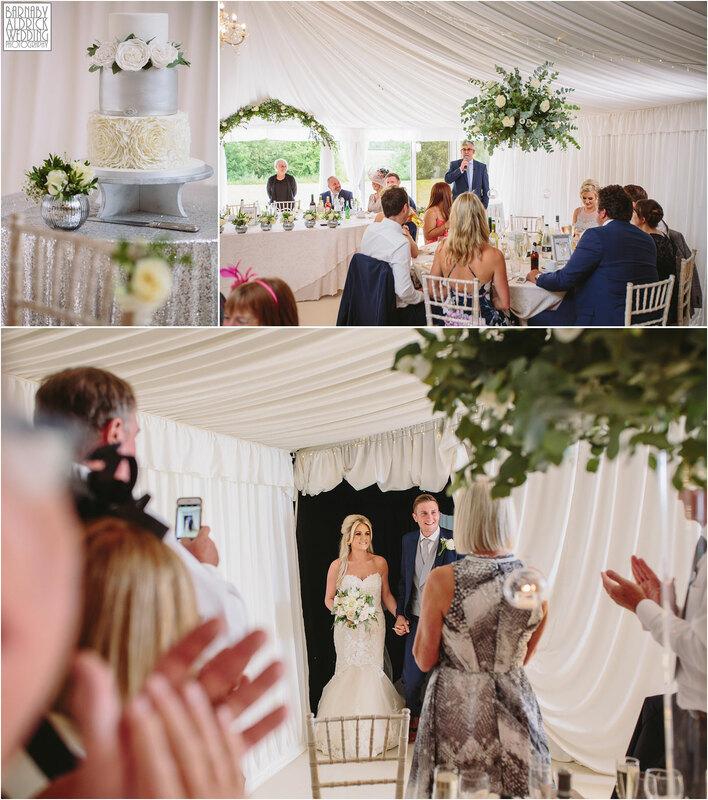 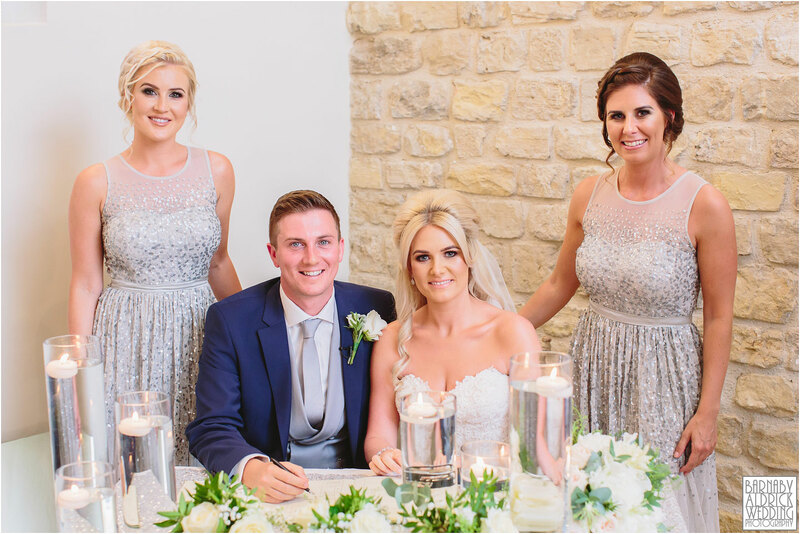 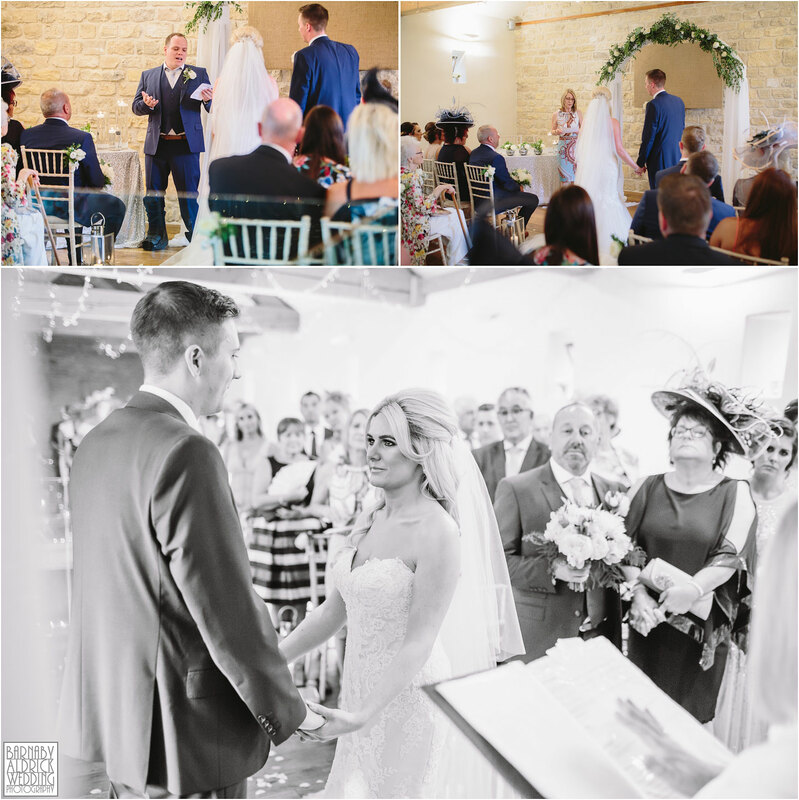 Amie’s a beautician, so it was no surprise to see she looked stunning with fab hair & makeup, and Ben – a former coal miner believe it or not – looked super dapper in his ascot waistcoat & pocket chain! 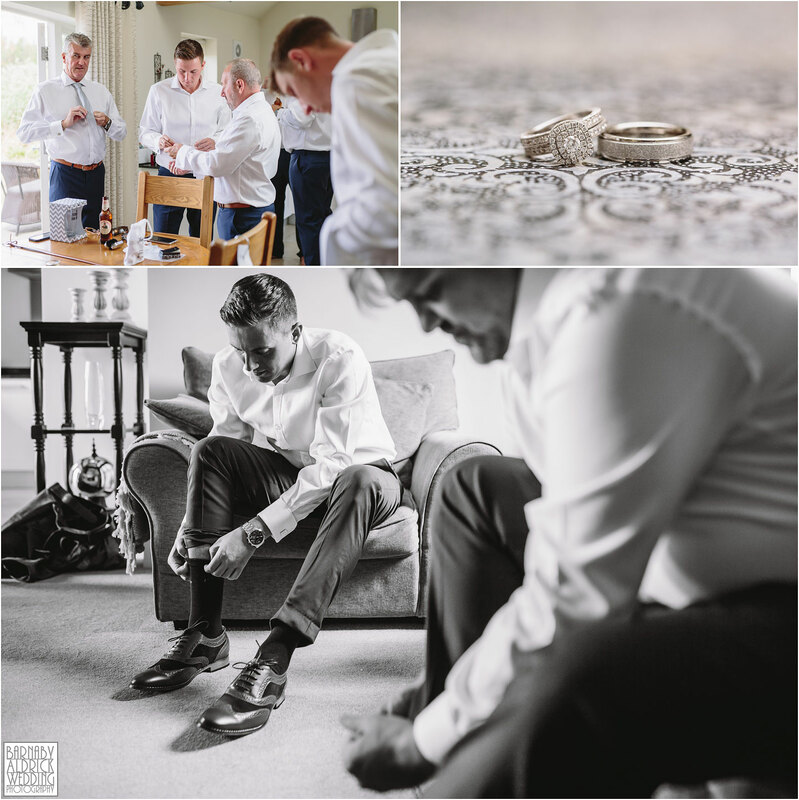 In the meantime, feel free to share this loveliness to Facebook using the buttons at the bottom (or copy and paste the web address URL into a status), via my Facebook page here or hover over the images to pin to Pinterest too! 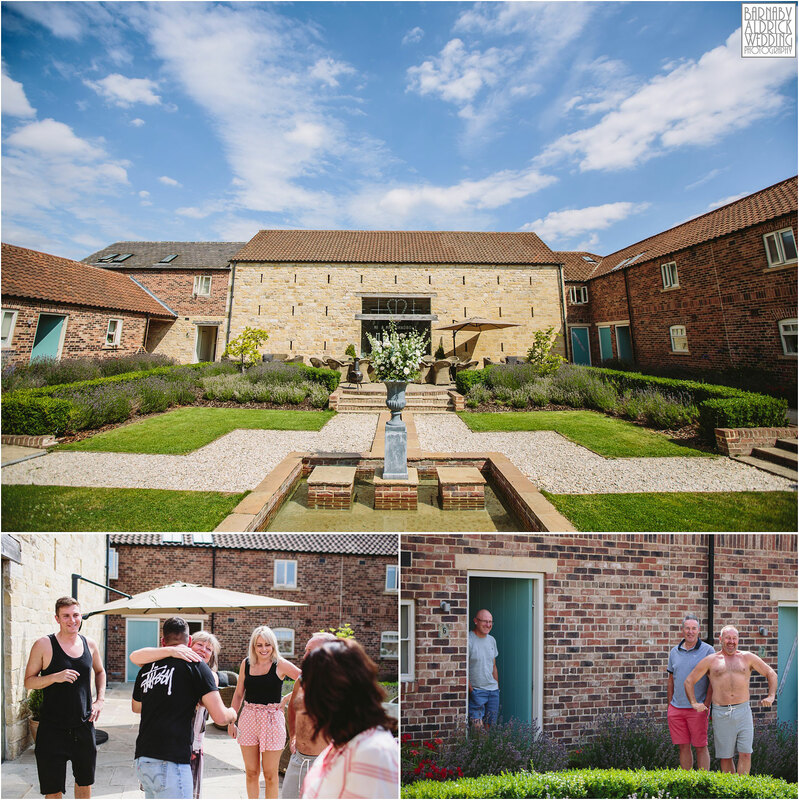 What a lovely day hey? 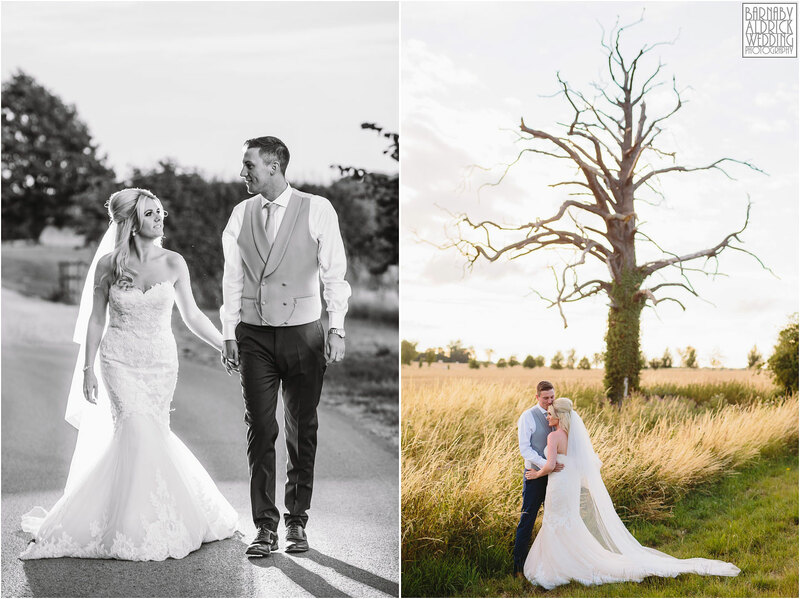 Here’s wishing this happy couple a very happy married life together and a fab mini-moon in Suffolk ahead of their adventures to the Maldives and Dubai later this year!